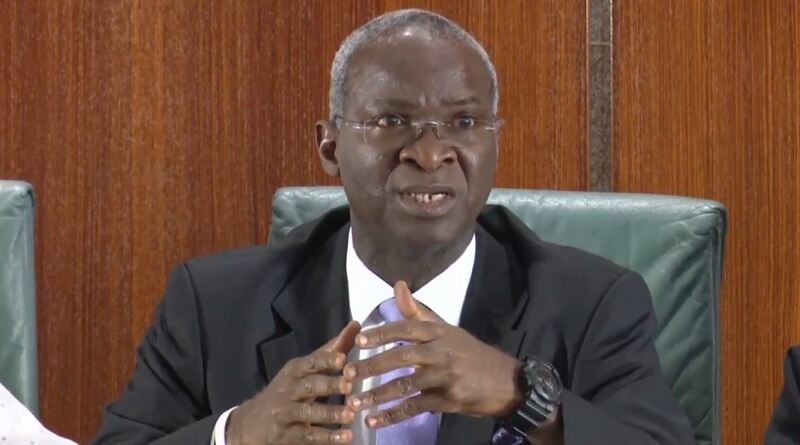 The Minister of Power, Works and Housing, Mr Babatunde Fashola, says the Federal Government has approved commencement of work on the Nigeria-Seme-Benin Republic road project. The minister, who is also the chairman of the committee, said that the project would be executed in a flexible manner to improve commuter servic. Fashola expressed delight that, while the personnel of Presidents and Ministers who launched the initiative had changed, commitment to the project has remained unchanged.